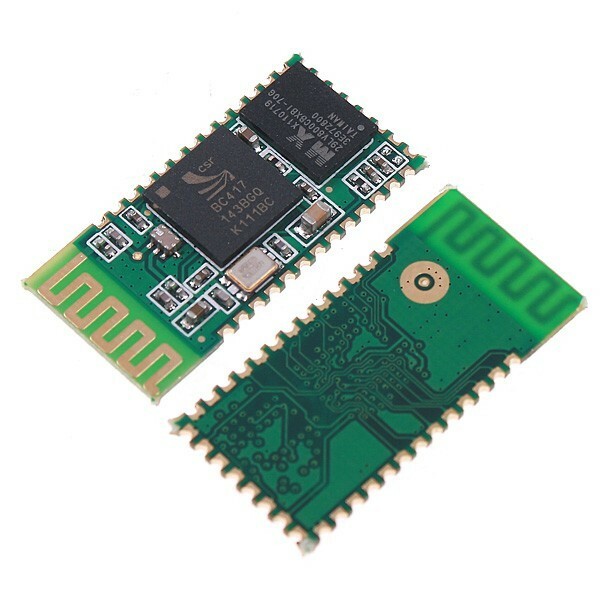 This small size bluetooth transceiver module allows your target device to both send or receive the TTL data via bluetooth technology without connecting a serial cable to your computer. It's easy to use and completely encapsulated. 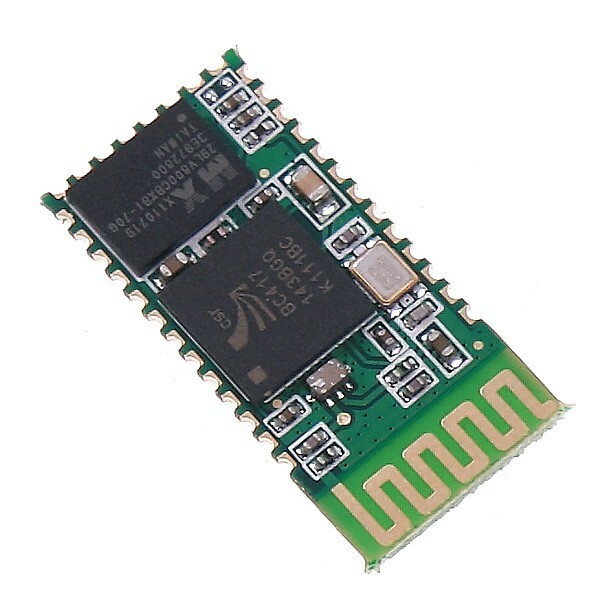 TTL data transparent transfer between a host Bluetooth device. 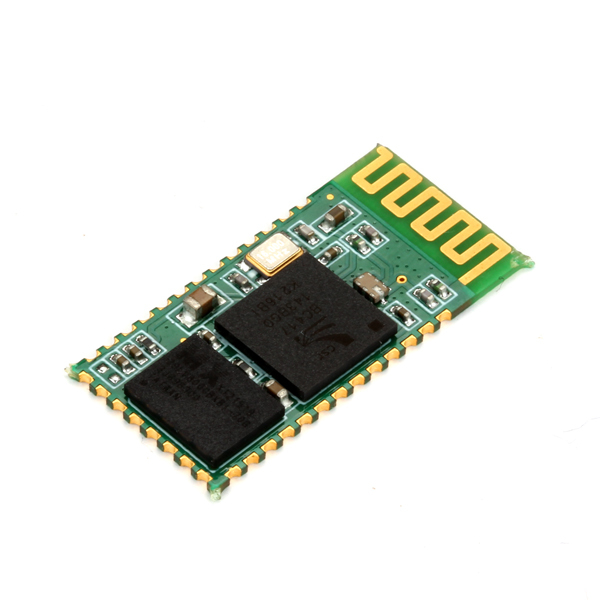 Build-in CSR company Bluetooth chip BC417143. Bluetooth specification v2.0 + EDR. Works with any USB Bluetooth adapters. Female FCI terminal 2.8 mm./ไส้FCI ตัวเมียขนาด 2.8 มม. Female FCI terminal 1.5 mm./ไส้FCI ตัวเมียขนาด 1.5 มม.